I knew about this a few days ago, but now the line-up's for the Corto Cortissimo (international competition of short films) of the 66th Venice Film Festival is officially out, I can finally announce it myself too. My short film, KINGYO, will be making its world premiere at the 66th Venice Film Festival next month. To be in the oldest and one of the most prestigious film festivals in the world is an honour beyond my wildest dreams. 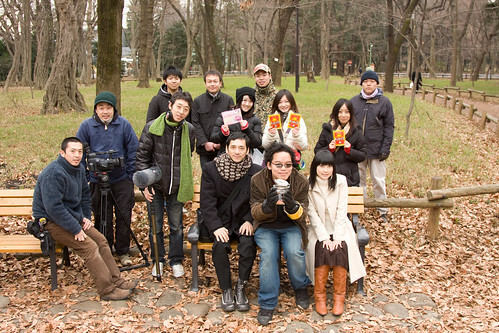 Of course, this would never have happened without the cast and crew of KINGYO, thanks, guys. Some of us will be going to Venice.